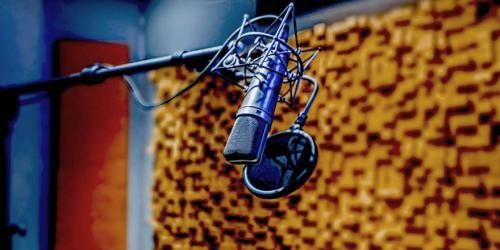 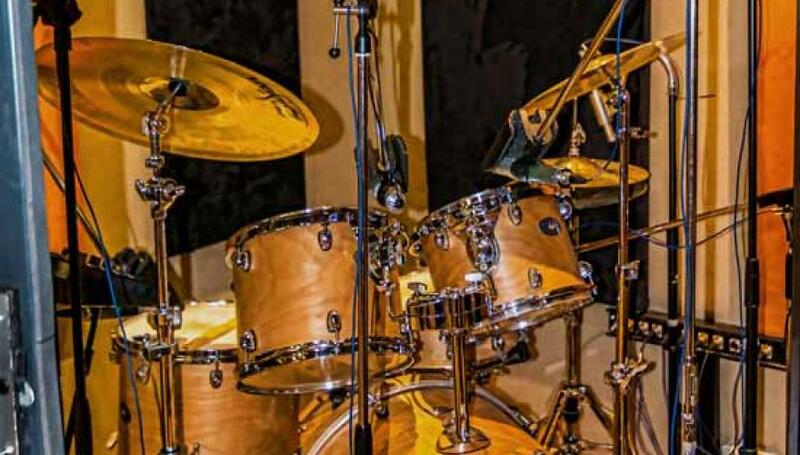 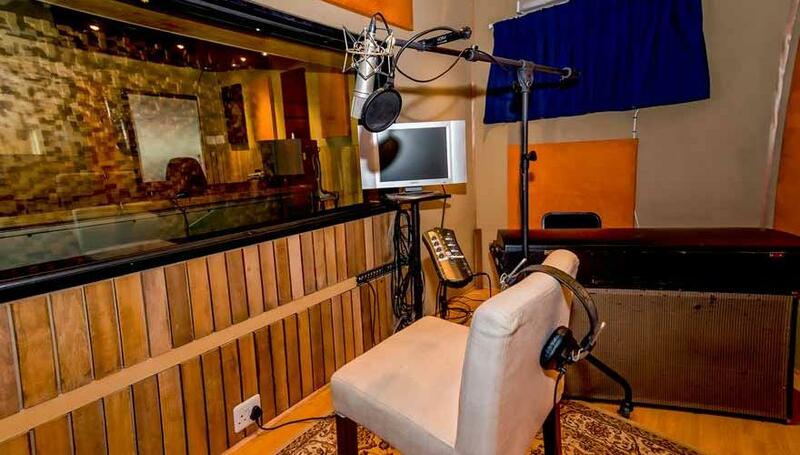 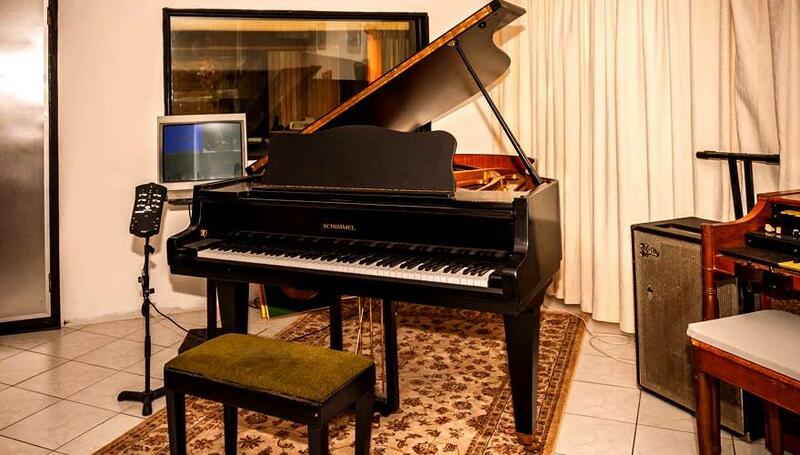 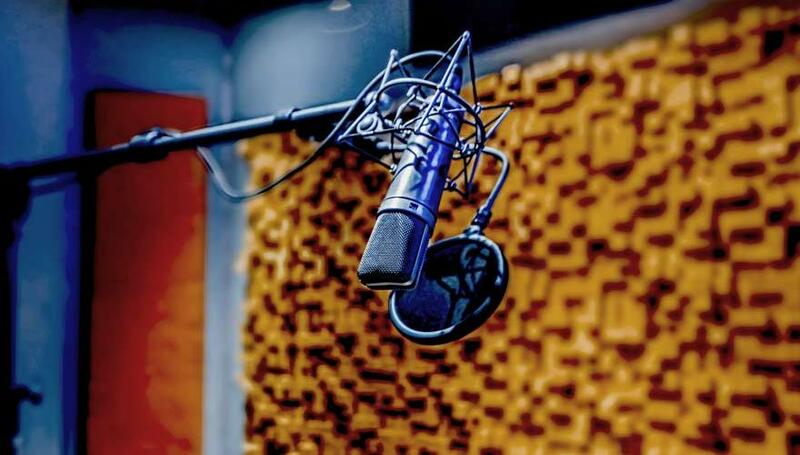 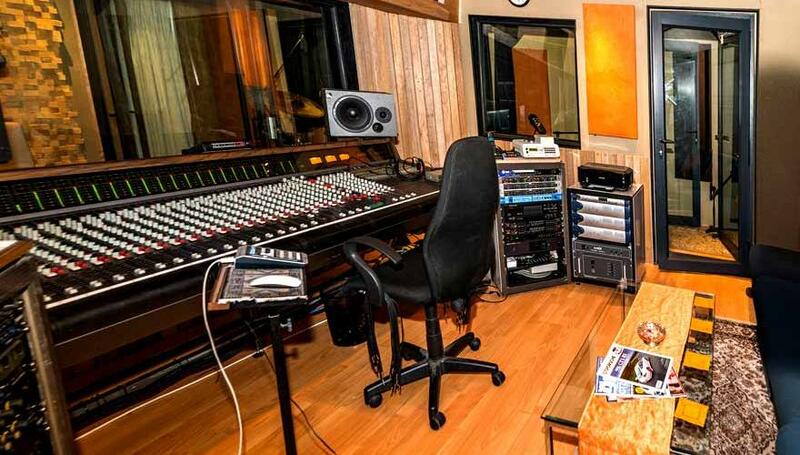 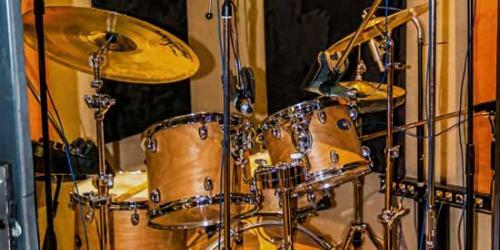 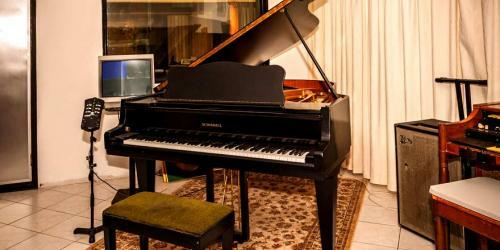 A Recording Studio comprising of a live room that can easily accommodate 30 musicians and a choir of up to 40pax. 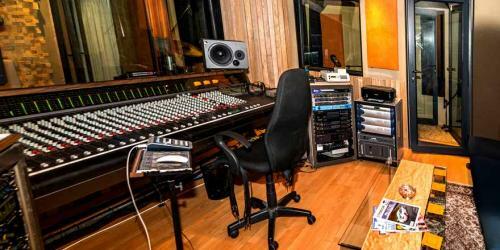 The spacious and comfortable control room is centered around an Amek Angela 28:8:2 In Line Console. 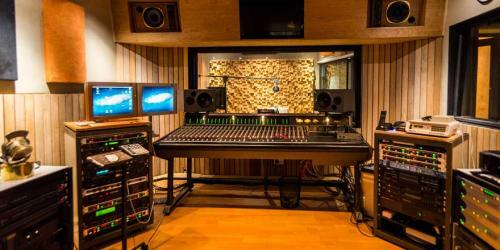 Monitoring comes in the form of Tannoy Buckingham main monitors with Event 20/20s and Yamaha NS10s for near field monitoring. 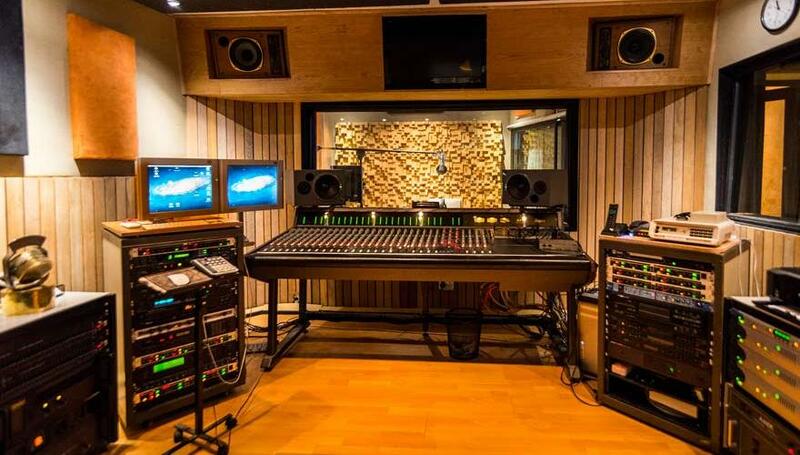 Pro Tools HD and a Sony PCM3324 tape machine take care of capturing audio in both the digital and analog domain. 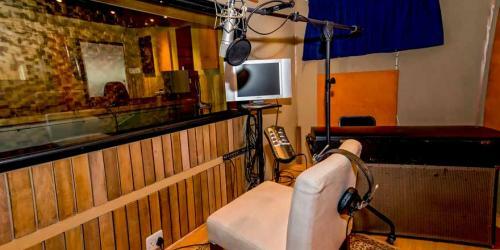 With international artists like Pavarotti and Peter Gabriel working with us, B&S has cemented itself as one of the Premier Recording Studios around.